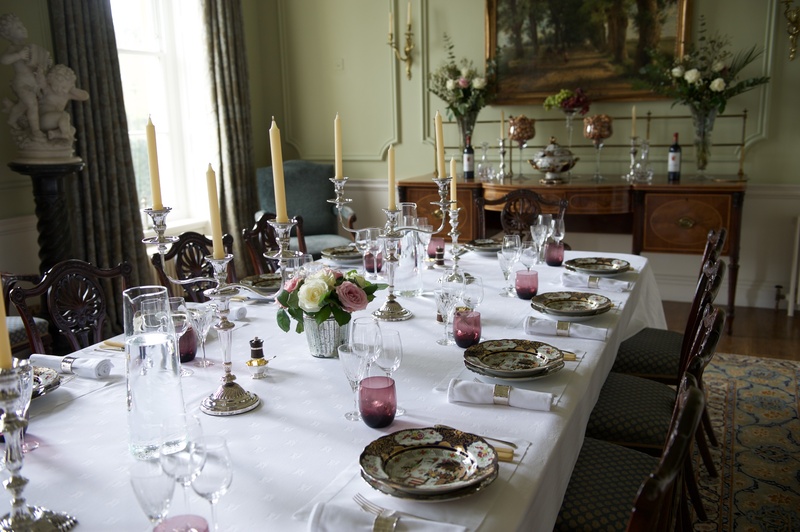 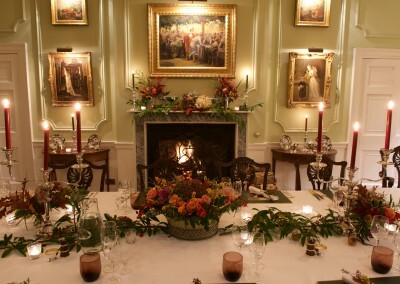 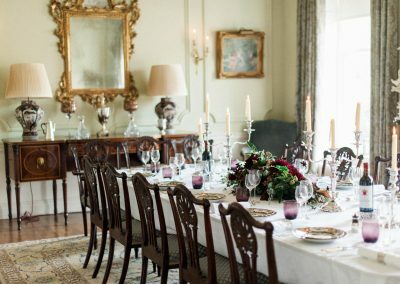 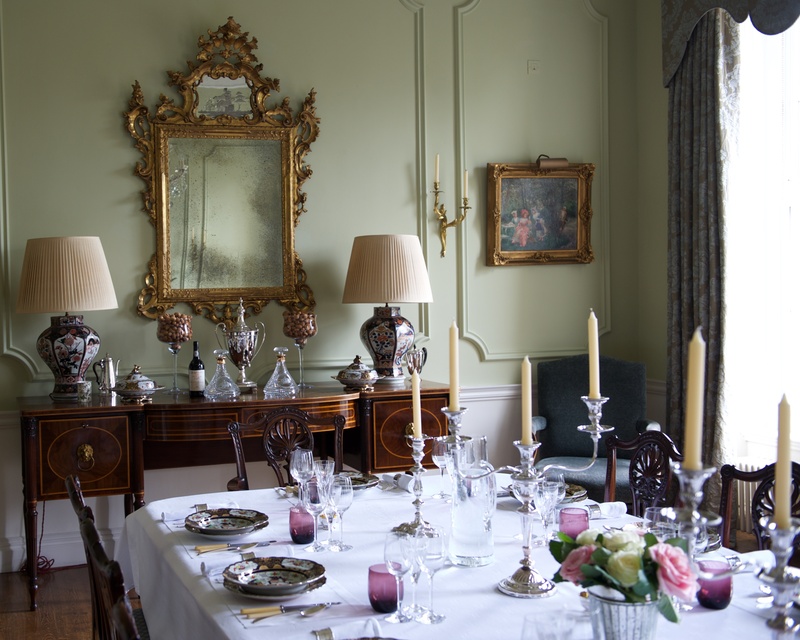 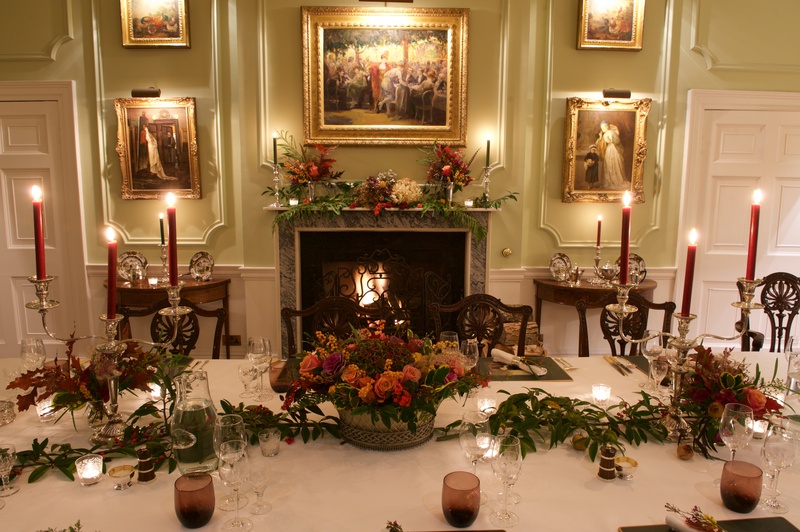 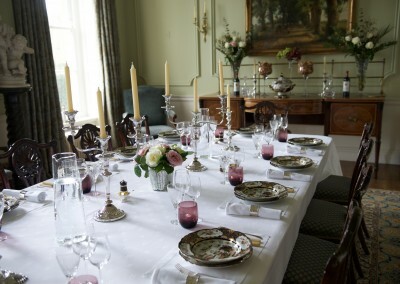 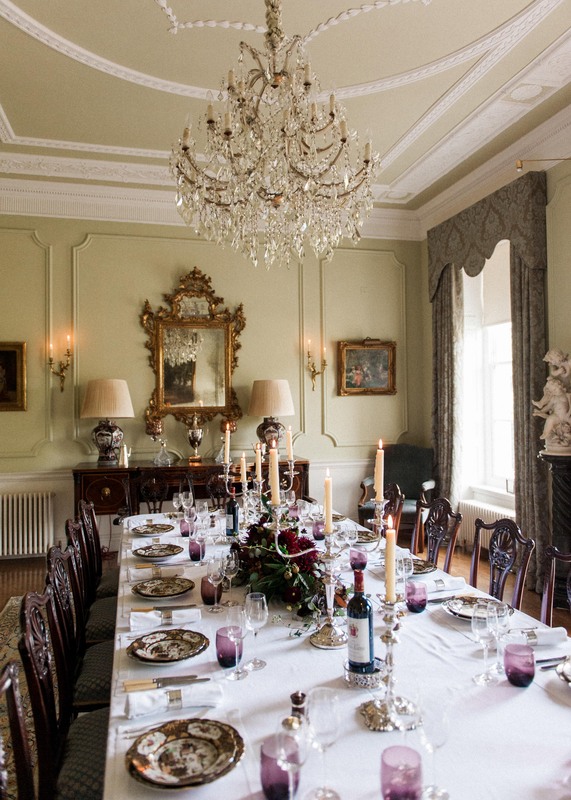 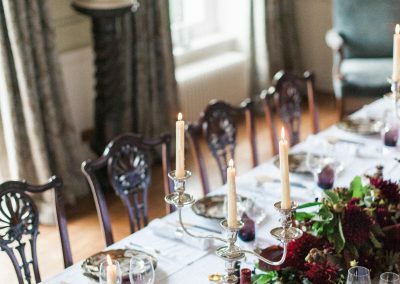 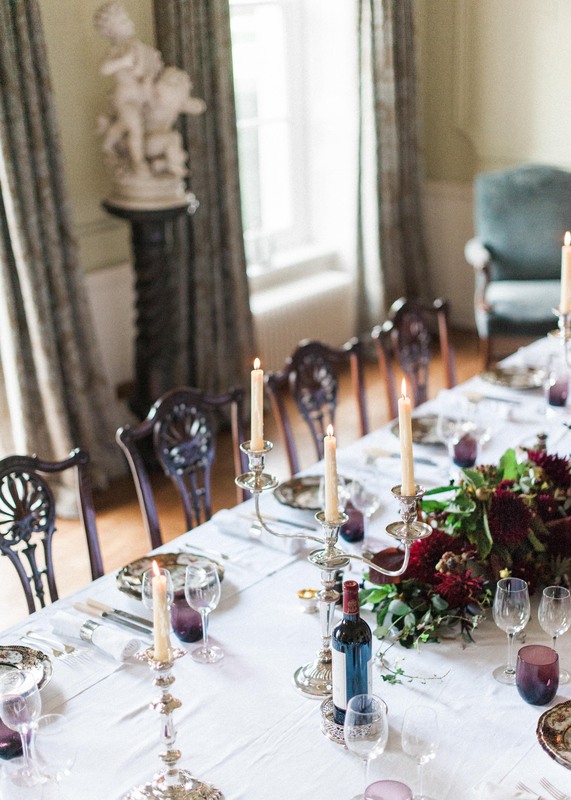 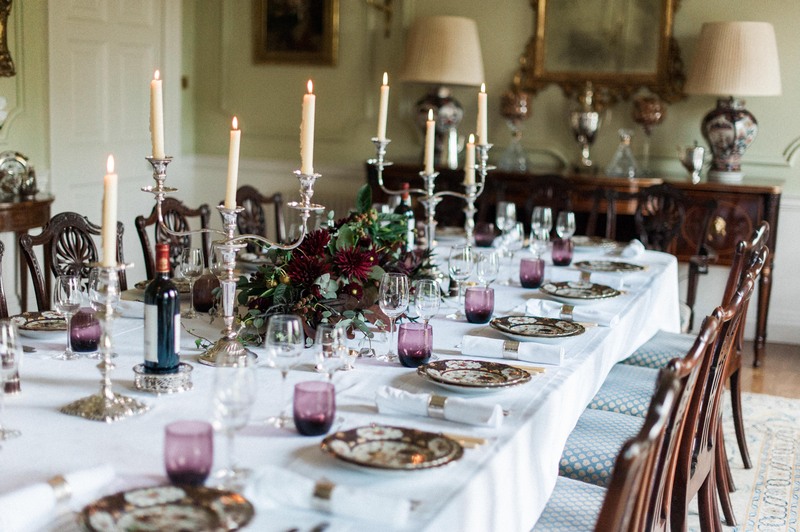 The Dining Room is situated in the main house, and is an elegant room at the best of times. 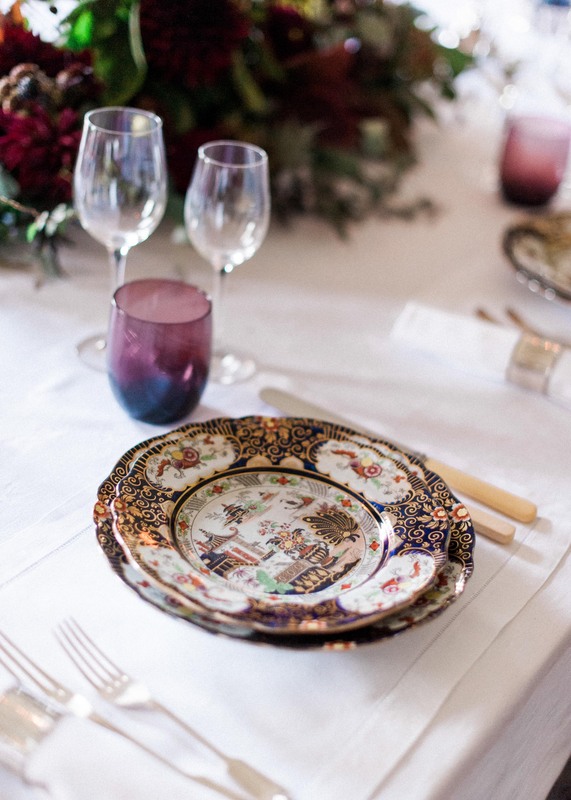 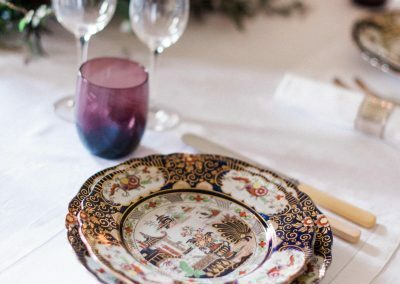 When decorated for an occasion, however, it becomes nothing short of exquisite. 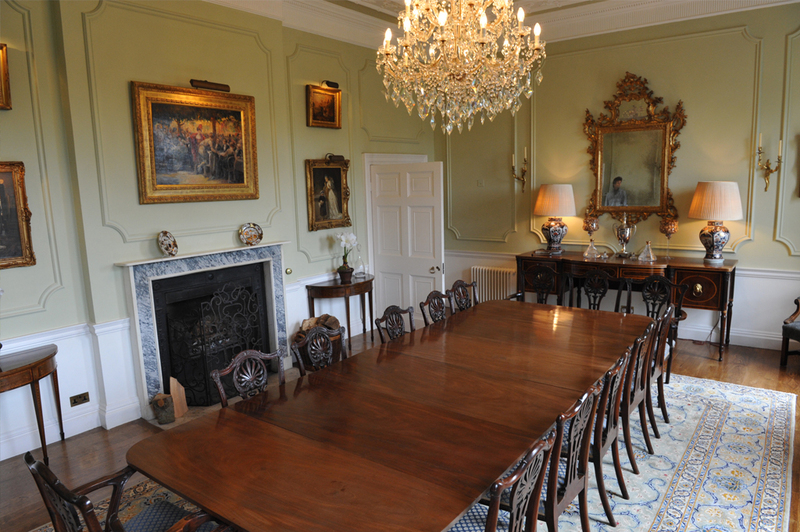 This room is suited to formal black-tie dinners for up to 16 people or a historical film set location. 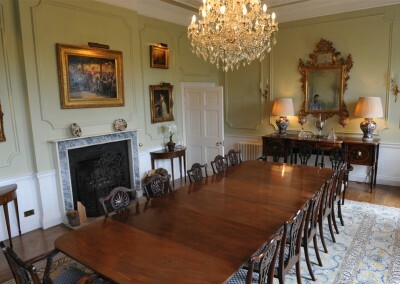 It is only available as a corporate venue, and we envisage great appeal for ‘with-partners’ events. 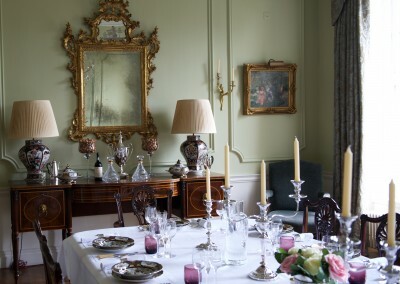 Drinks before-hand will be accommodated either in the Drawing room next door, or in the Front Hall, which offers a little more standing room.